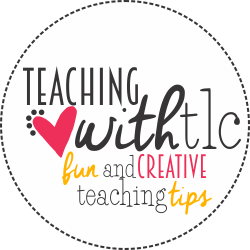 Teaching with TLC: How to Make Book Reports FUN! How to Make Book Reports FUN! 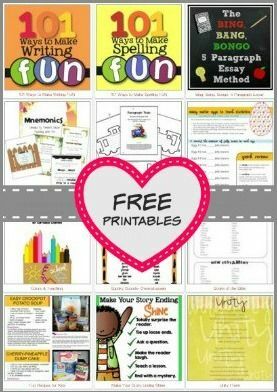 You already know how I enjoy making learning fun so I have to share an incredible resource that is overflowing with fantastic ideas- 101 Ways to Make Book Reports Fun! These are not the boring typical book reports that most of us grew up completing- no siree! 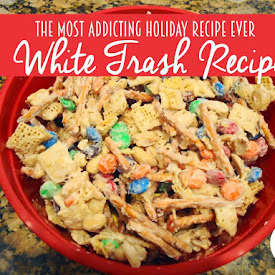 These ideas will have your kids begging for more. 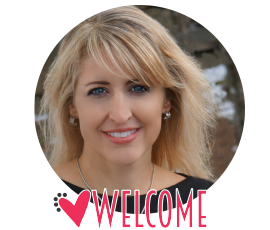 The author, Cynthia Hockman-Chupp, is a former school teacher and now a homeschool mom of five, and she definitely knows what it takes to get kids hooked on reading! These book report activities tap into children's interests: drama, art, music, reading, writing, and more. 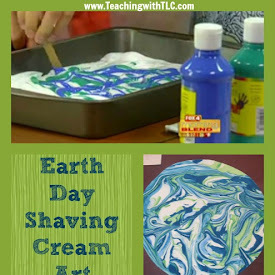 I plan to use these ideas for many years with my kiddos. Book reports can enhance comprehension of stories and research consistently shows that children learn more when they are actively engaged in the learning process and having fun. While I don't recommend completing a report after every single book a child reads, I do like having my children complete them every few weeks. 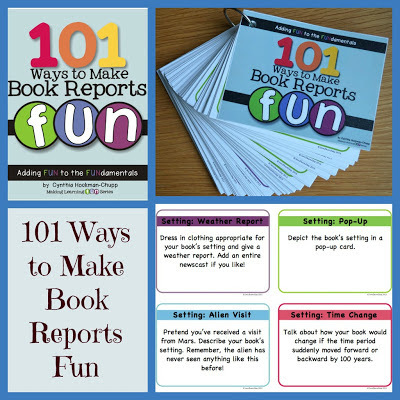 However, I plan on using tons of activities from 101 Ways to Make Book Reports Fun! this summer so we can dive into our books a little deeper than usual since we'll have more time. 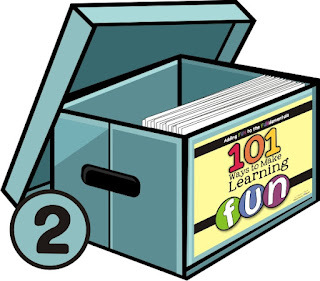 What I absolutely love about the Making Learning Fun Series is the cards can be stored in a recipe box or storage container. I like being organized as much as I like making learning fun! Your child can independently choose the activities he is interested in OR you can use the box yourself to file the activities you have completed with your students. Just add the cards you have completed to the back section. 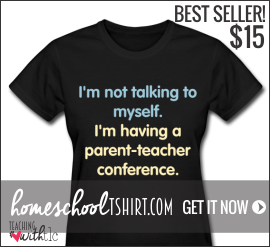 This is also perfect for those of you who use the workbox system. Just toss a card in the box. 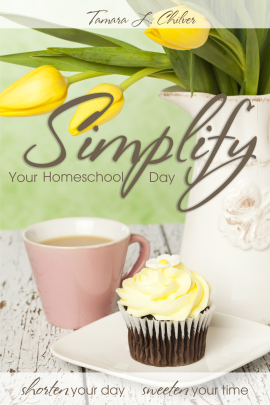 I love it when planning is simple! 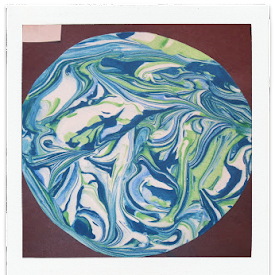 Another way to use the cards is to put them on a key ring like the photo below and now they can flip through ideas on their own. 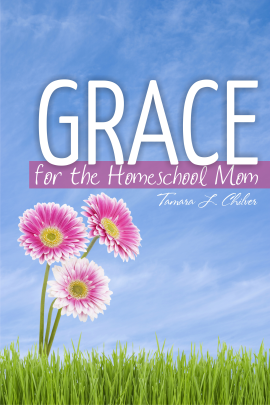 You can add only the cards that are appropriate for your child's level each school year. Talk about a customizable approach. How cool is that? 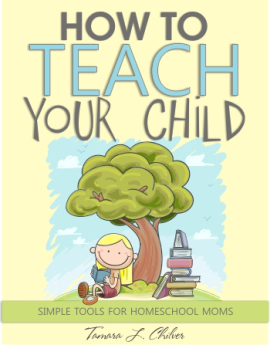 101 Ways to Make Spelling Fun is the first book in the Making Learning Fun Series written by yours truly :) This is my spelling curriculum- that's it! I use word families, sight words, and then lists I find off of the Internet. 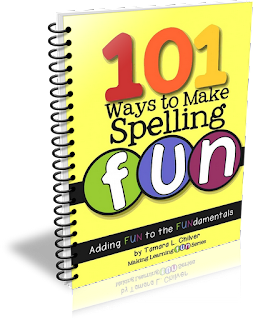 But if you are currently using a spelling curriculum, you can splash fun into your school day by adding these activities to your spelling assignments. 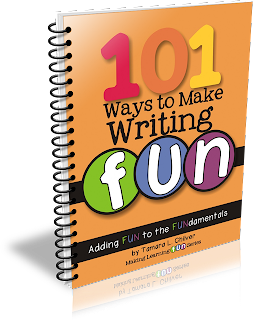 I have also written 101 Ways to Make Writing FUN!